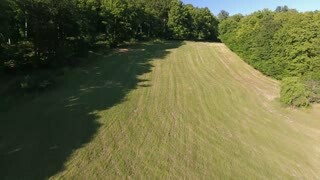 Aerial view of forest and grassland during sunny summer day. Slovakia, Nova Bana. 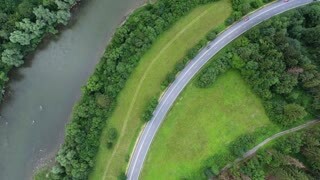 Aerial view of highway, river, forest and grassland during summer day. Slovakia. 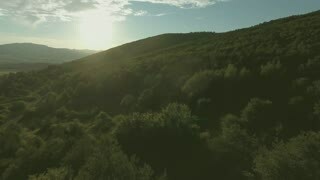 Aerial view of forest and grassland during sunny summer day. 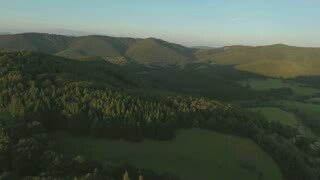 Slovakia, Zvolen. Aerial view of forest, grassland and village with houses during summer day. Slovakia, Nova Bana. Aerial view of highway, railway, river, forest and grassland during summer day. Slovakia. 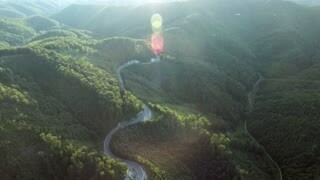 Aerial view of curvy road and forest during sunny summer day. Slovakia. Aerial view of highway, railway, river, forest, grassland and houses during summer day. Slovakia. 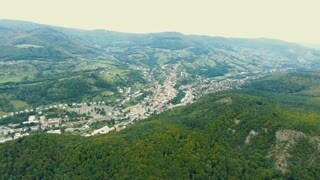 Aerial view of small town surrounded with many hills and forest. Slovakia, Nova Bana.